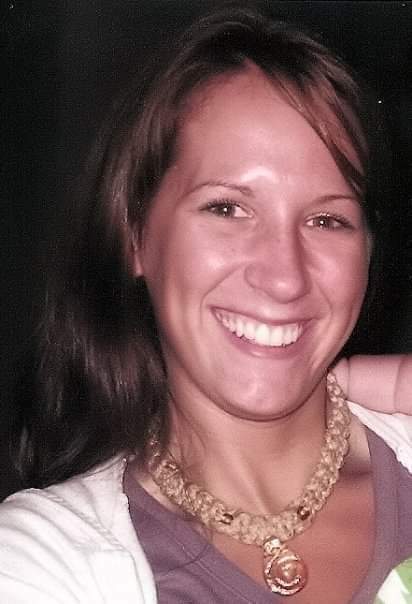 Erin Michelle Steele, 34, formerly of Greenfield, was killed as a result of a heroin overdose. Erin was born in Greenfield on September 5, 1984 the daughter of Robert E. and Andree M. (Audet) Steele. She was a graduate of Greenfield High School, class of 2003. She was a thoughtful, caring and compassionate person who loved children. Erin was a sweet aunt to her two nieces and had a special bond with each one. Erin would send Haylie and Ava videos from her phone for Christmas, birthdays or just to tell them she loved them. Erin leaves behind her father Robert Steele of Erving, her brother John Steele and his fiance' Sommer Palmer of Powdersville, SC, her two cherished nieces Haylie Alter and Ava Steele, her maternal grandmother Isabelle Audet of Kennebunk, ME as well as aunts, uncles and cousins. Erin was predeceased by her mother Andree Steele and her stepsister Christine Succi. A gathering of family and friends will take place Sunday, March 24 from 1 to 3 pm at the Smith-Kelleher Funeral Home, 87 Franklin St., Greenfield. In lieu of flowers, memorial donations in Erin's name could be sent to www.graykenaddictionsupport.org, or to the charity of one's choice.